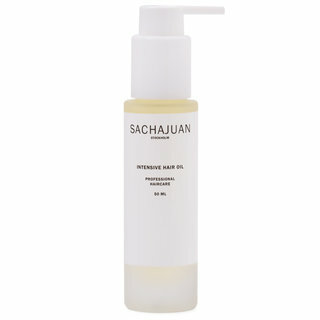 SACHAJUAN Ocean Mist leave in formula delivers a beachy feel to your hair! 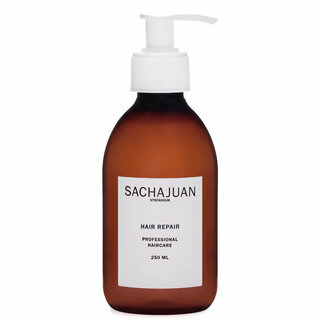 Just like after a day at the beach, this gives the hair great texture and volume. For all hairtypes. Use in clean, wet or dry hair. Spray where desired. 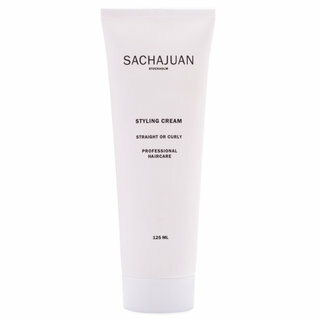 It is super versatile – blow dry, diffuse, or air dry. I don't like putting products in my hair since most of them just make my head feels heavy and gives me headache. But I have thick but very fine and oily hair (most of the time it just looks flat and greasy). So I tried a few products every now and then for texture and volume but most of the time they just leave my hair sticky or rough. My hair is quite stubborn too...so whatever little volume I managed to achieve would just go away after a while. 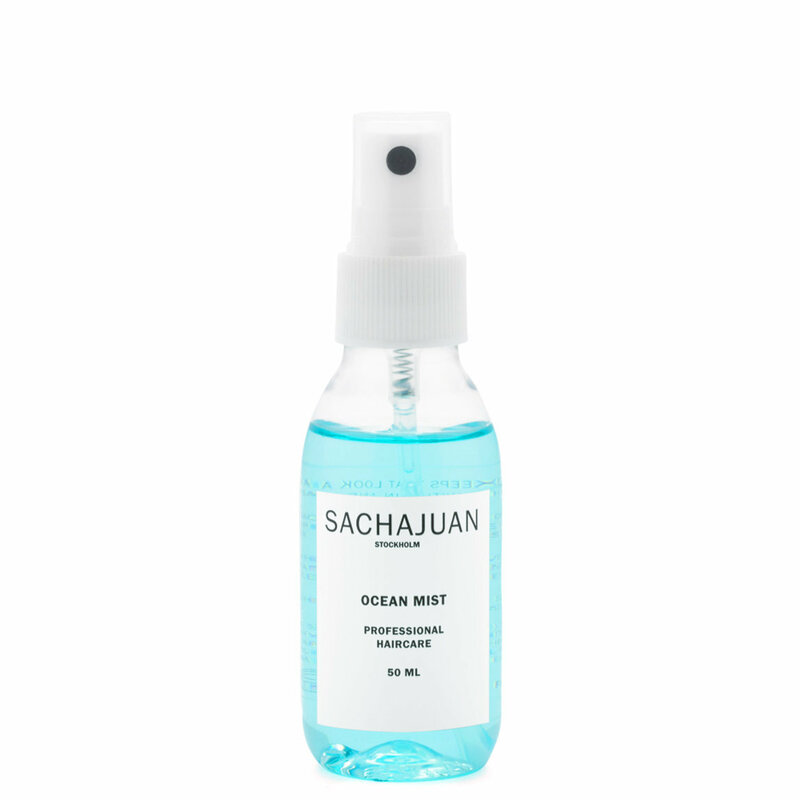 I bought Sachajuan Ocean Mist after doing some research (mostly just reading the reviews). I was still skeptical even with the good reviews because most products didn't work for me, no matter how good they were. But I believe I have finally found a product that actually gives my hair volume but doesn't make my head feel heavy. And it lasts for a long time. I have used it three time by now and have loved the results. Apart from a little spillage I found when I opened the package, there is nothing bad I can say about the product so far. first of all: why there isn't a parfume with this smell??? It's so addictive and fresh! I hate that it dissipates after few minutes from application ): Anyway the result of this thing isn't bad too.. it's extremely natural, my curls look "defined" but still soft, voluminous and clean. if you want shiny hair i wouldn't recommend using any salt spray bc they tend to make your haiy opaqe and this is no exeption. Bought this as an alternative to bumble and bumble salt spray and I would only give it an 'okay'. Don't feel that it delivers particularly better results and the colour rings alarm bells as it seems a little unnatural. This bottle was wet like it had leaked so I put it on my counter and this morning when I woke up it looked like some evaporated from being on a delivery truck all day. I may still see what it does after one use, but more than likely its going back.